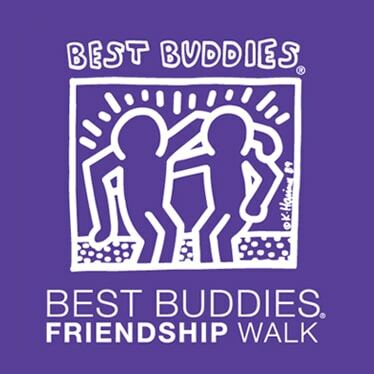 Walk for Friendship in the Capital Region and help us raise funds and awareness for Best Buddies programs across the region. 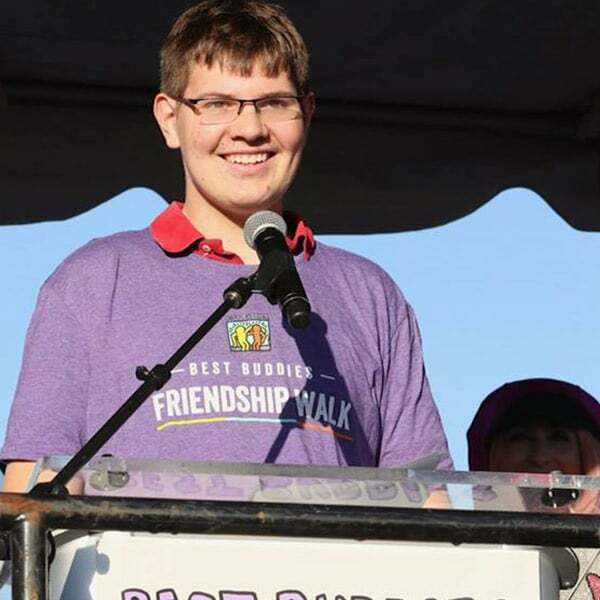 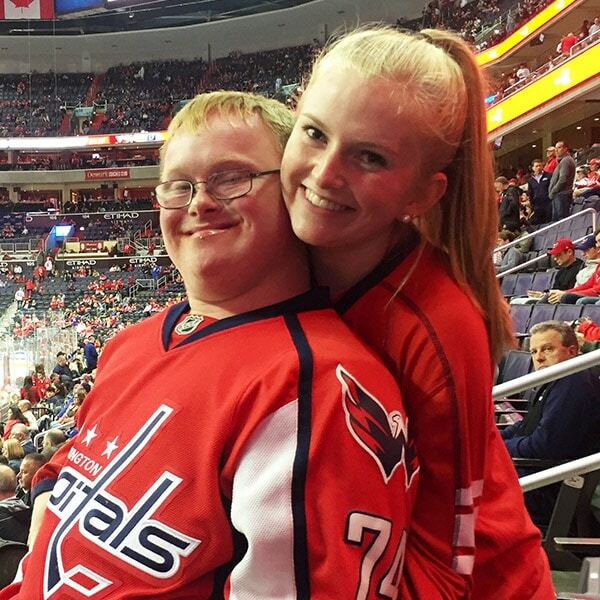 Best Buddies Capital Region offers One-to-One Friendship, Integrated Employment, and Leadership Development programs – positively impacting nearly 28,560 individuals with and without disabilities in Virginia and the District of Columbia. 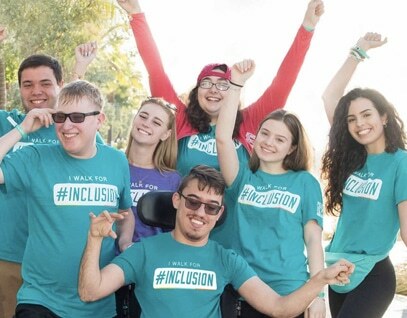 We value the input of our key stakeholders; if you wish to review and provide feedback on our Strategic Plan, please reach out to our Regional Director, Karen Glasser, at KarenGlasser@bestbuddies.org. 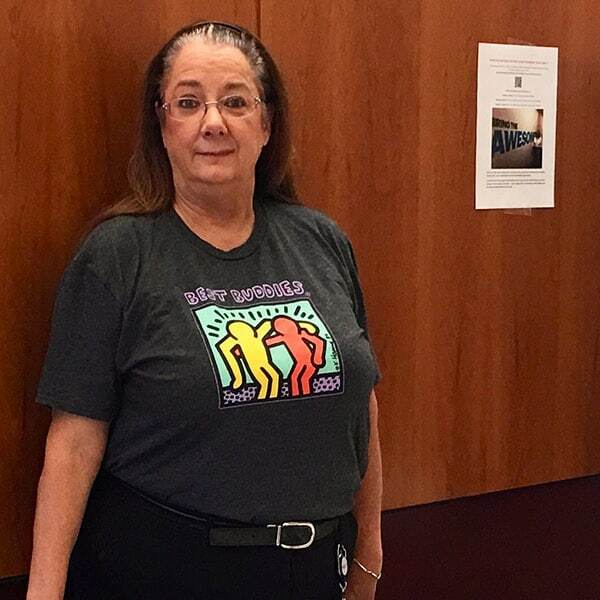 Anne is an accomplished professional and advocate for people with intellectual and developmental disabilities (IDD).